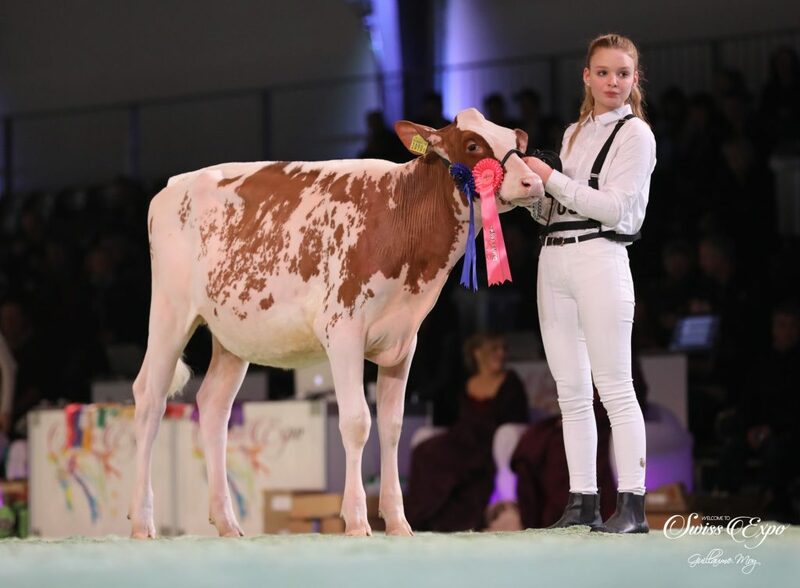 Swissbec Power RED delivers the show winners! Power-RED, bred by the Swissbec breeders group, was sold in 2016 by DG France to ZBH in Alsfeld, Germany, the current Qnetics. 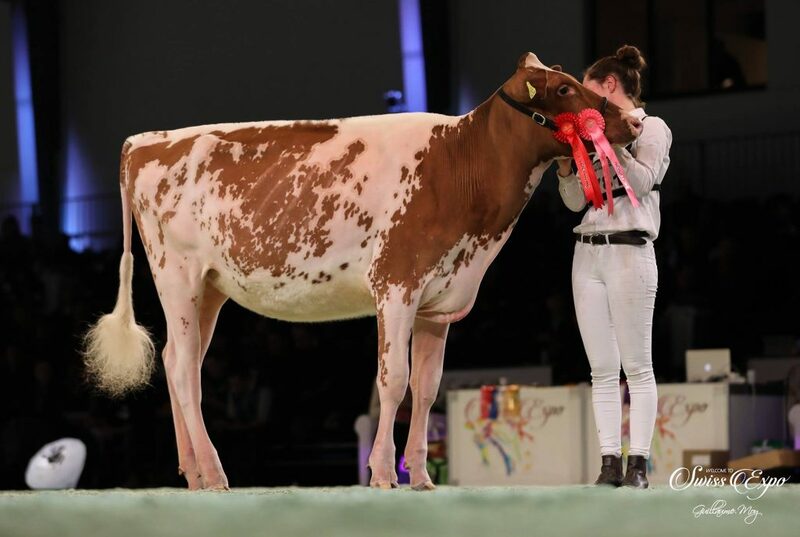 At the time, this beautiful red-and-white bull already stood out because of extremely high genomic breeding values for conformation and especially udders. 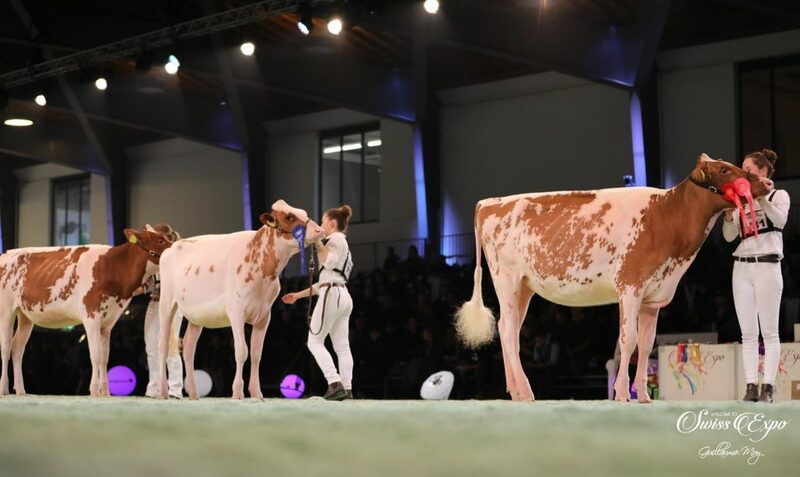 Meanwhile, his daughters capture high positions on various shows, such as the recently held Swiss Expo. 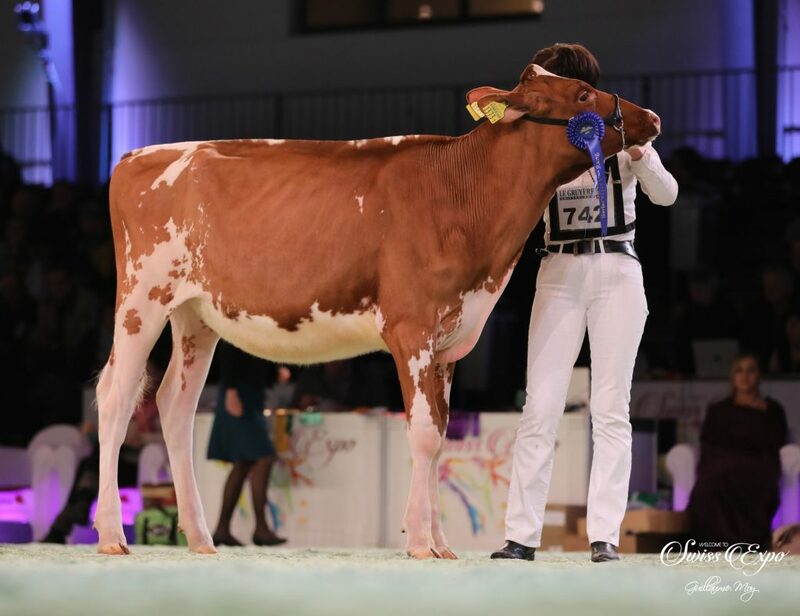 In the 5th young cattle class on this top show, the 1A, 1B and 1C spot were for daughters of Power RED! 3 POWER daughters in the TOP 3 @ class 5!! Supershot #1 Progeny Proven Sire!